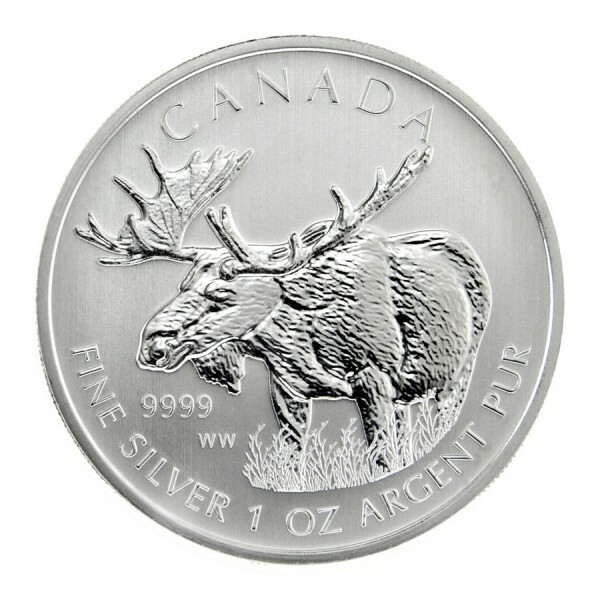 The Canadian Moose coin is the fourth coin released in the Royal Canadian Mint's three year long "Canadian Wildlife Coin Series" program, which has seen widespread popularity since its first release in 2011. 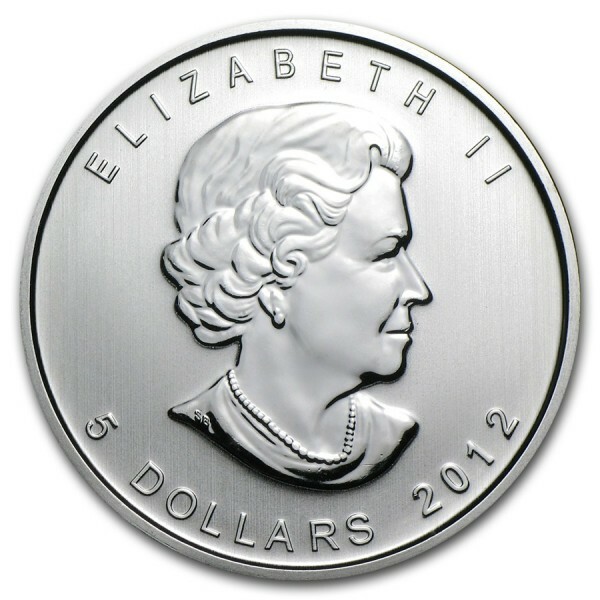 The obverse of the Silver Moose coin bears the Susanna Blunt designed likeness of Queen Elizabeth II with a $5 CAN face value. The reverse shows the majestic moose, Canada’s largest land mammal and ruler of Canadian forests from coast to coast. Note: Some of the coins might have spots/scratches.